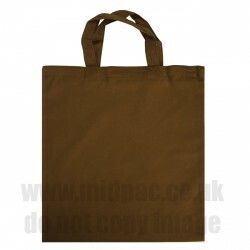 This is our most popular range of canvas bags. With over 12 modern vibrant canvas shades to choose from. All of our bags are held in stock here in the West Midlands and are available next working day on orders placed before 3pm. 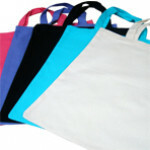 Minimum order for plain canvas bags is 1 pack of 10 bags. Small runs of printed canvas bags can be ordered via our webiste click here larger quantities or bespoke requirements please contact our sales department for a quotation to be submitted. Medium Brown Canvas Bags 355x400mm (width x height) Price per pack of.. 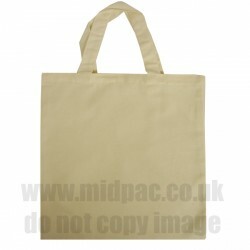 Medium Natural Canvas Bags 355x400mm (width x height) Price per pack of.. 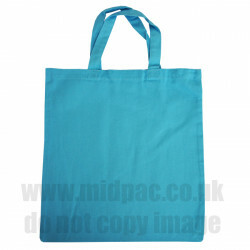 Medium Sky Blue Canvas Bags 355x400mm (width x height) Price per pac.. 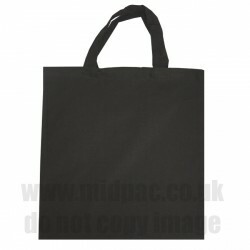 Medium Black Canvas Bags 355x400mm (width x height) Price per pack of..